Challenging negative stereotypes of young and older people, and sending positive messages amongst Tower Hamlets' tenants and communities. The artists of Magic Me always treated us like the young people. They were so respectful. They involved us didn’t just use us. They didn’t treat us like golden oldies. It was brilliant fun! 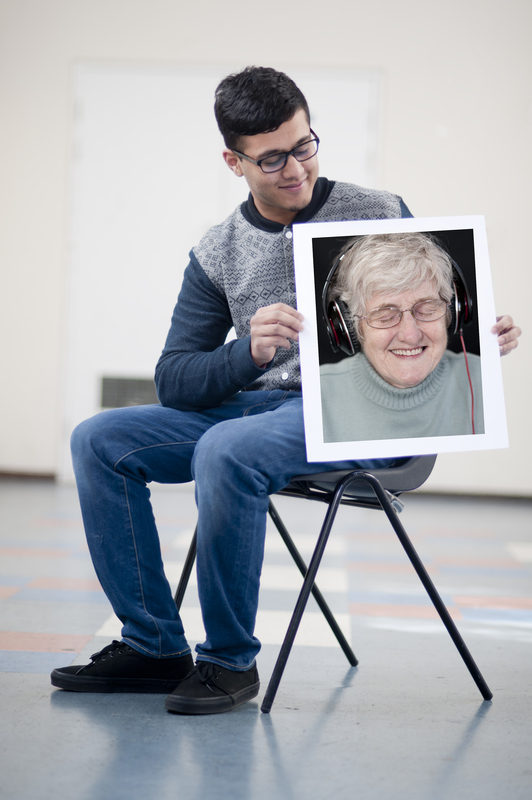 Over six weeks, the intergenerational group worked with Magic Me artists Liane Harris and Kate Lovell, to challenge stereotypes about older and younger people. The group shared their own perspectives about themselves and each other. 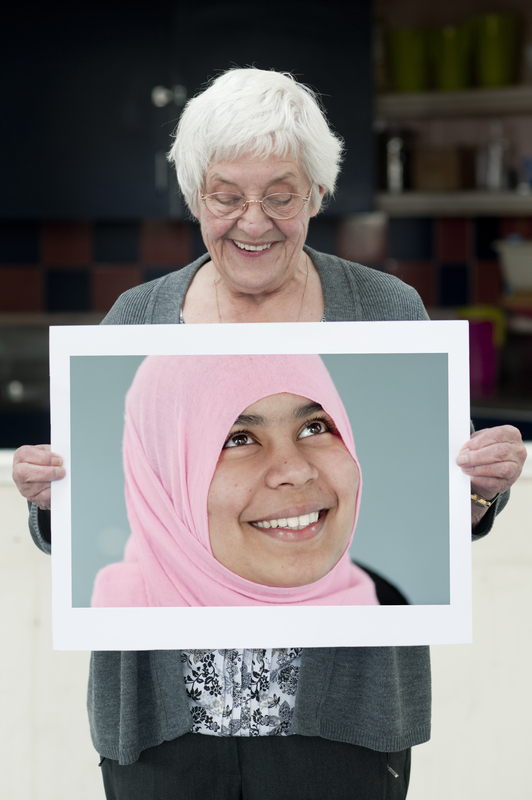 The photographs were led by the group, and the quotes were taken from ongoing conversations throughout the project between the younger and older participants. The group exhibited their work at the Oxford House in Summer 2014. I felt quite emotional at the end of the project as I could see the clear bond between the two groups.